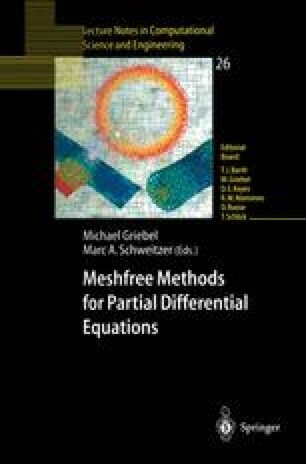 A multiscale meshfree particle method is developed, which includes recent advances in SPH and other meshfree research efforts. Key features will include linear consistency, stability, and both local and global conservation properties. In addition, through the incorporation of Reproducing Kernal Particle Method (RKPM), standard moving least squares (MLS) enhancement and wavelet techniques, the method have the flexibility of resolving multiple scales in the solution of complex, multiple physics processes. We present the application of this approach in the following areas: 1) simulations on propagation of dynamic fracture and shear band; 2) impact and penetration; 3) fluid dynamics and 4) nano-mechanics.